This was a pretty good find at a Coop store in Edmonton. 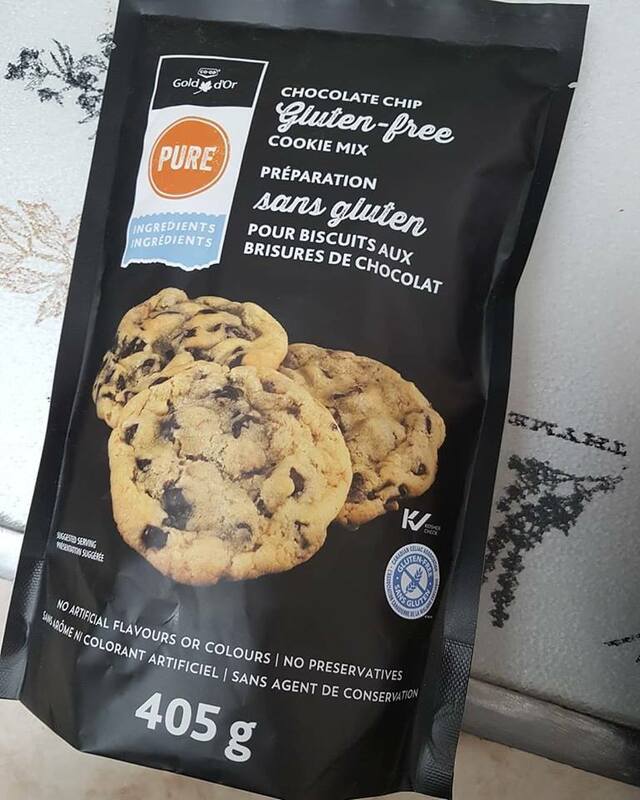 Coop's brand Gold now has a gluten free cookie mix available that is certified gluten free and kosher. Reading over the package I noticed that Coop is actually working with a Canadian Bakery Cloud 9 Specialty Bakery based in British Columbia to produce this mix. 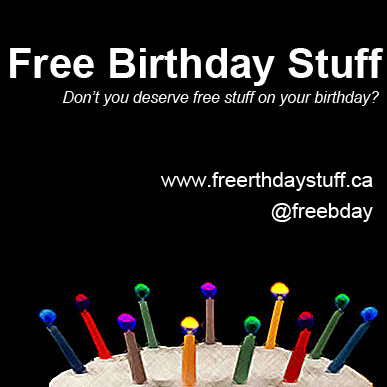 What a great idea to support local business in Canada. We have never tried the Cloud 9 flour, but we have purchased their gluten free granola bar mix from Costco in the past and have really enjoyed it in the past. Unfortunately we haven't seen it on shelves for a long time. With that being said we were excited to try this. 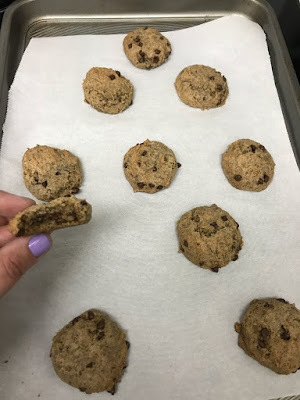 Amanda made a batch of the cookies on the weekend and was very impressed. When we posted about this on feedback some others let us know that they find the Cloud 9 gf flour mix gritty. We didn't find these cookies to be gritty. In fact we found that very soft and chewy. Which is what made Amanda love them so much. Hope everyone can enjoy these delicious Coop Gold gluten free cookies made by Cloud 9. What's with all the gluten free books? We recently started cleaning up our house a in preparation for some renovations. This meant packing up some book shelves, when we came along this stack of books. This brought back some memories from when Amanda received her Celiac Diagnosis in August of 2009 weeks before our wedding. Hasselbecks G Free Diet, now a controversial book to an extent, was the first book Amanda purchased about being Celiac. She read all about someone else's journey, and was really able to relate which helped with her coping. 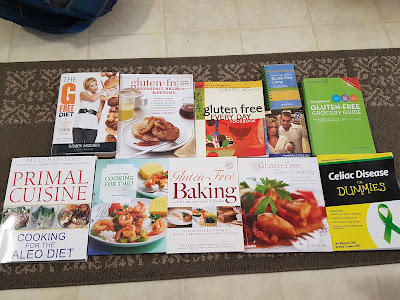 The gluten free every day book was the first cook book we purchased. Not knowing much about Celiac Disease and the gluten free diet, we just wanted some place to start. The Celiac Disease for Dummies Book was our welcoming gift for becoming a member of the Canadian Celiac Association Edmonton Chapter. The gluten free grocery guide was a recommendation from a friend after doing lots of research for us. And now? These books really collect dust. Not that we are pro's or anything, but Amanda has learned to live with Celiac. 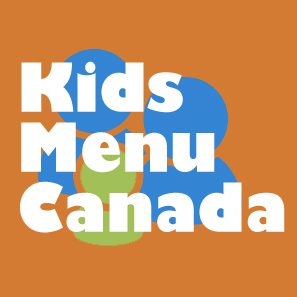 We have learned to cook and adapt meals from any cook book. Nearly nine years later and we as a family are doing great. Curious about some of these books? Check them out on Amazon by using any of the links below.